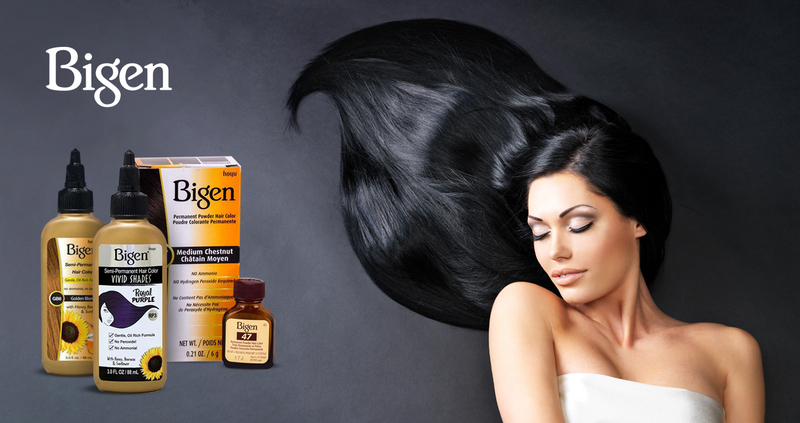 Bigen is a leading hair colour and haircare products brand in the world. Bigen hair dyes have been used by millions of customers across the world. The company has the largest market capitilization in Japan but is also a leading seller of hair dyes in more than 70 countries worldwide. Bigen colour produces the maximum darkening results regardless of the hair type.